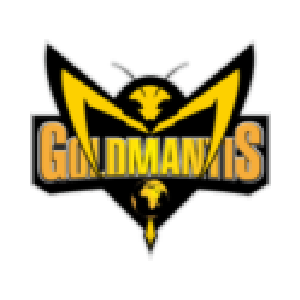 Gold Mantis Technical Works LL ..
Gold Mantis Technical Works LLC established in UAE since 2006. We do both residential and commertial projects. We provides an expertise and services in the following: interior design, Fit-out, landscaping & outdoor design, IT installation & solution, MEP.